Tracy has taken pleasure in working for our office since 2007. In her free time, she enjoys snowmobiling, gardening and spending time with her family. 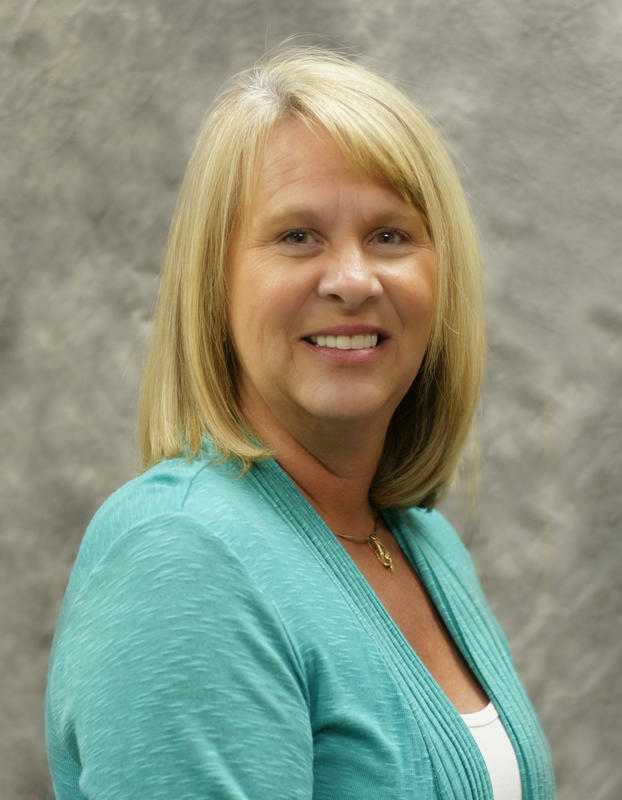 Tracy has always looked forward to helping our patients and making their appointments enjoyable and stress-free. 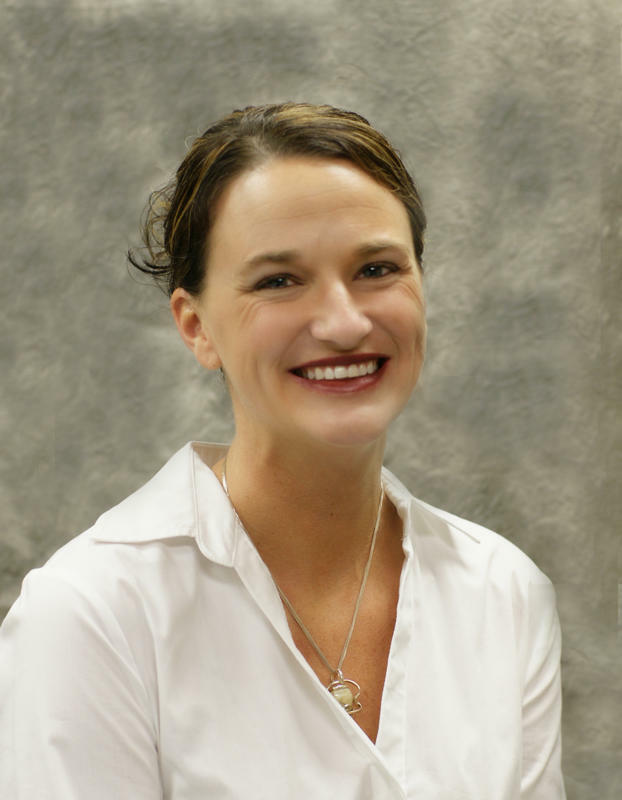 Andrea has been in the dental field for ten years, first as a chair side orthodontic assistant. When she realized a career in dental hygiene would provide her with the opportunity to establish longer term patient-provider relationships, she decided to go back to college and earn her degree in Applied Science. Andrea has been a hygienist with our office since 2005 and truly enjoys getting to know the patients and providing them with quality care. Gail has been a Dental Assistant for 28 years. She has been apart of our team this past year since moving to Michigan. She has enjoyed working with patients and improving their smiles. In her spare time she enjoys gardening. Janis has worked at our office since 2006. She has been a true asset in her knowledge of the ever changing world of insurance. Janis is married, has 2 children and resides in Port Huron. Lacey was born and currently resides in the Port Huron area. She attended Baker College of Port Huron and received her degree in 2005. She has been a valuable part of our staff since 2006. Lacey loves meeting new faces, communicating, and learning about her patients. 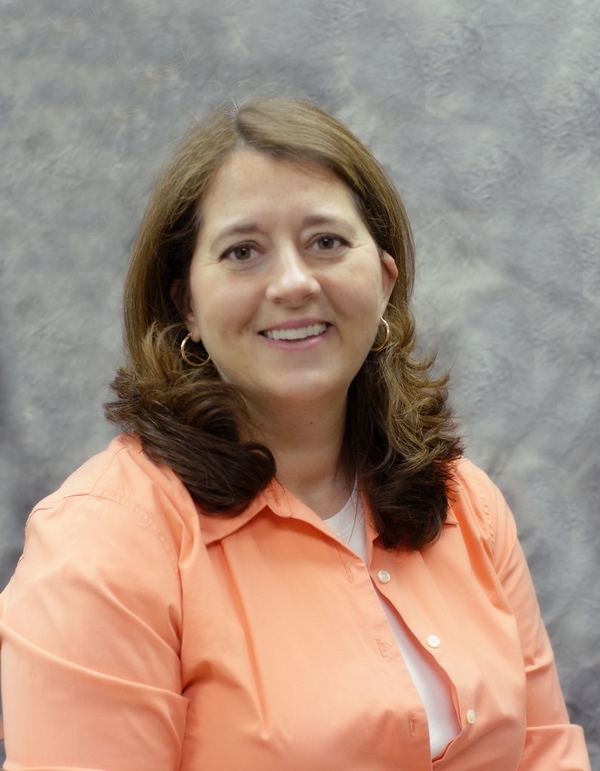 Laura attended Port Huron area schools, St. Clair County Community College and Ferris State University. 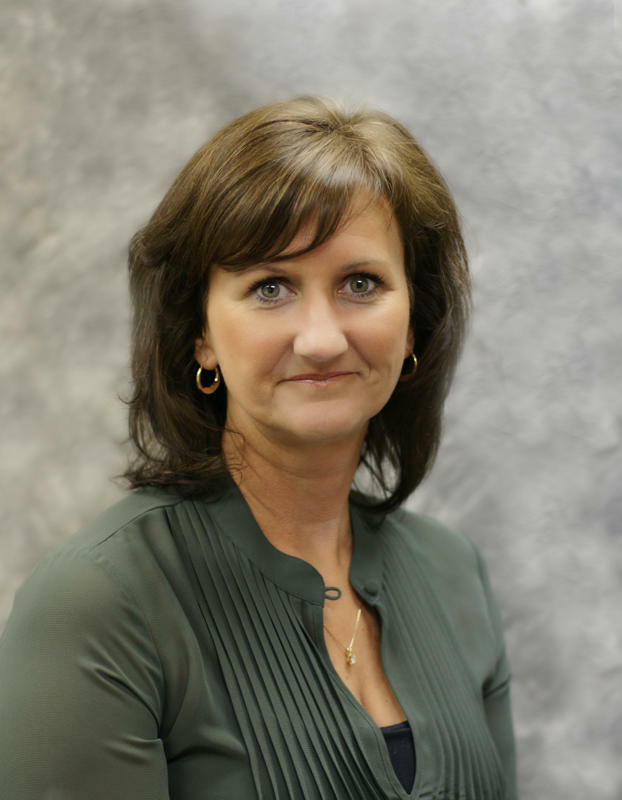 She has been a hygienist since 1989, and we have been lucky enough to have her as one of our team members since 1991. Laura considers the best part of her job to be her patients! Ericka has been in the dental field for 14 years. 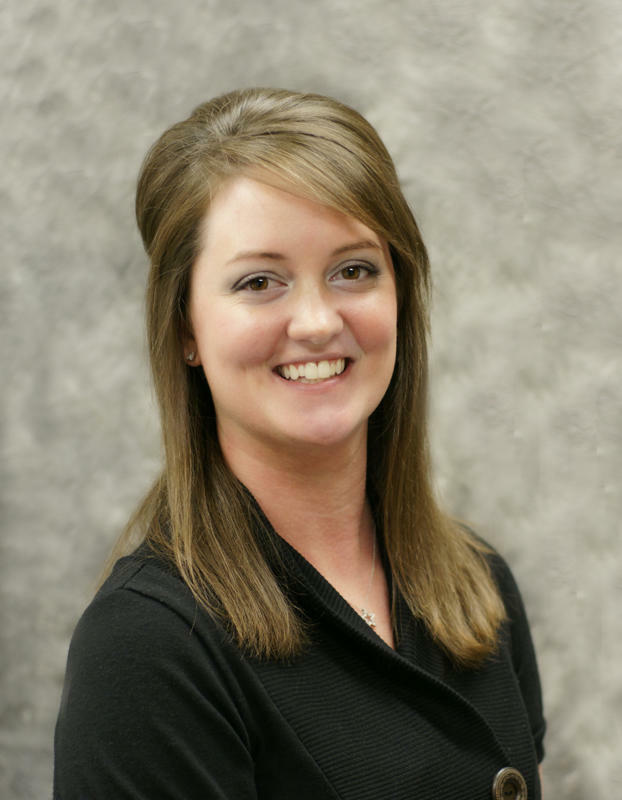 She has 7 years experience in Endodontics and an additional 7 years in General Dentistry. We have been pleased to have her experience and expertise on our team since 2006. Please contact our helpful Port Huron dental staff with any questions or concerns, and schedule a visit with us today!